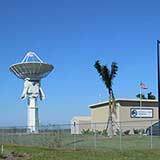 SSC's global network of ground stations was designed specifically to provide comprehensive communications and ground support to Earth-orbiting satellites. SSC Ground Network comprises core SSC owned stations and collaborative partner satellite stations strategically located around the world. 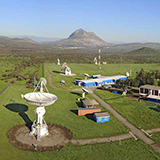 Each satellite station is unique in its specific application and services with some overlapping capabilities allowing customized solutions to global tracking network applications. 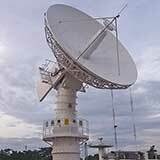 In many cases, the ground stations are operated 24 hours per day, 365 days per year.